Fraser Durham Chrysler Dodge Jeep Ram Inc.
Our service at Fraser Durham Chrylser Dodge Jeep Ram Inc. was friendly, informed and very helpful, thought the process of purchasing of our new Jeep. Many Thanks to a great team. 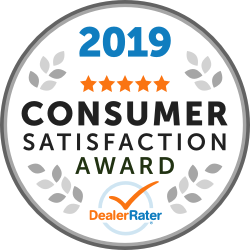 This was our first new vehicle purchase and I have to say we chose the right dealership to share that experience with. Our Sales Rep Colleen was amazing. She was very helpful and did not pressure us. I would definitely recommend this dealership. Keep up the great work guys. 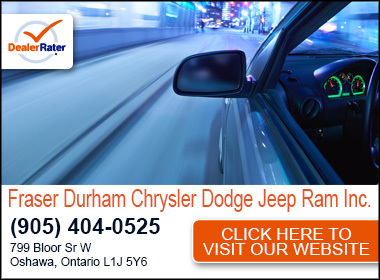 Map and Directions to Fraser Durham Chrysler Dodge Jeep Ram Inc.